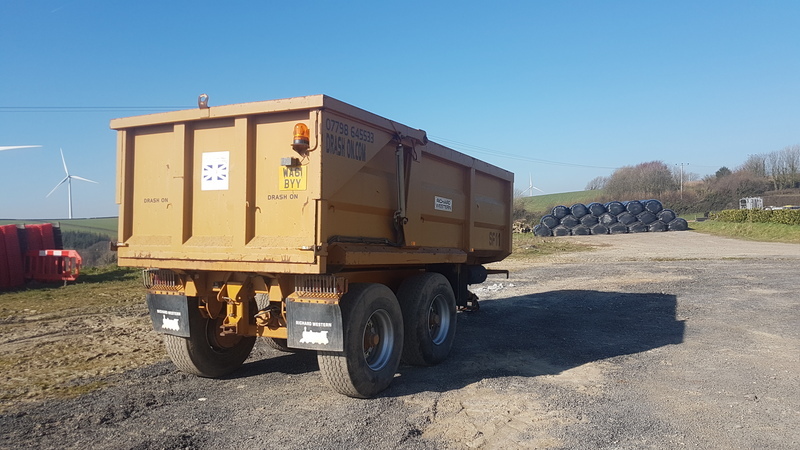 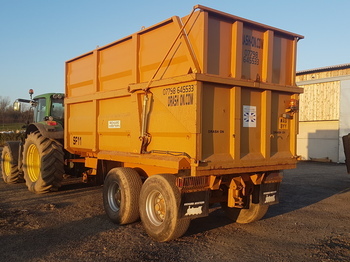 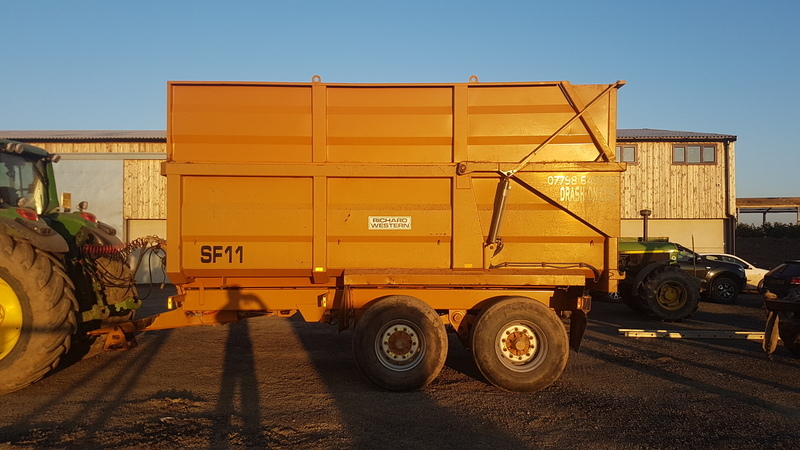 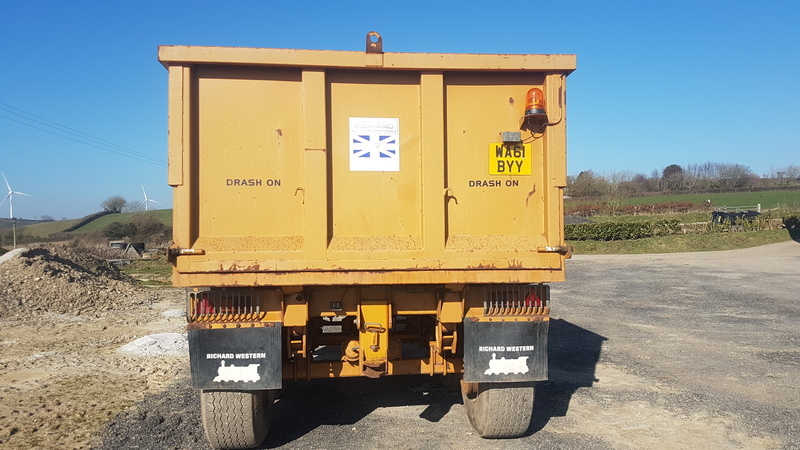 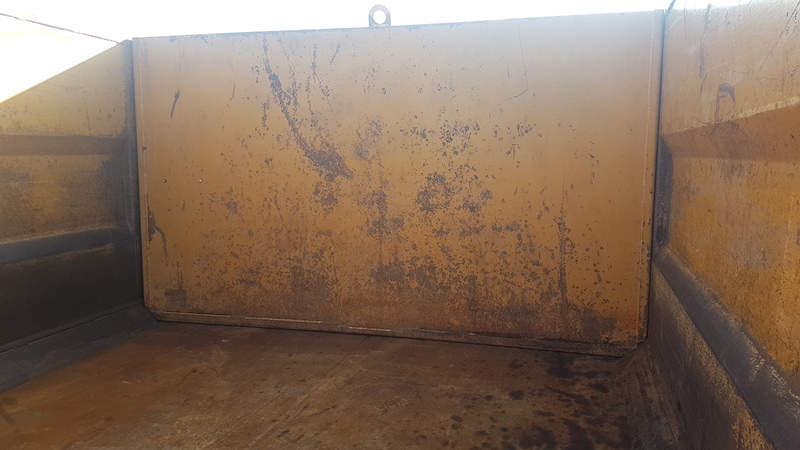 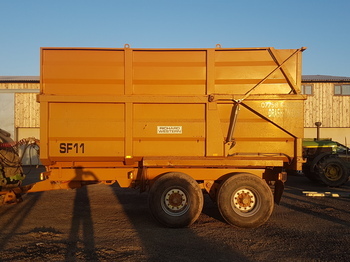 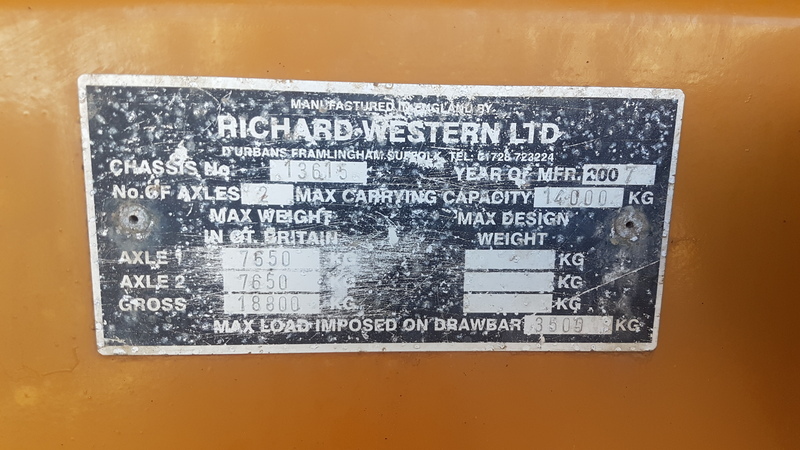 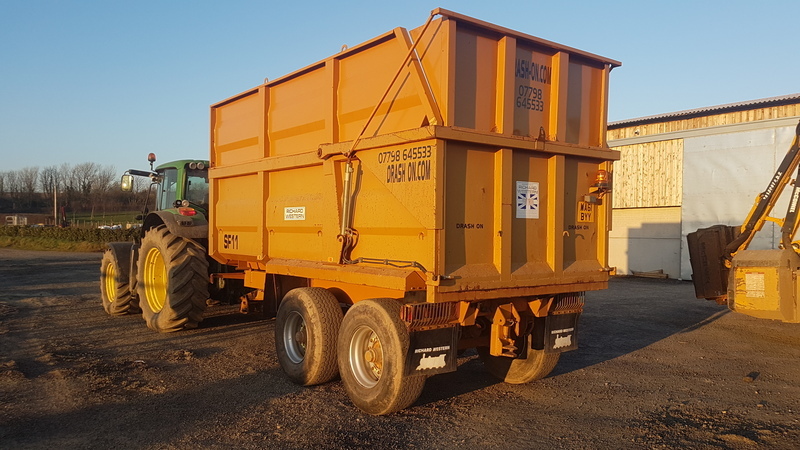 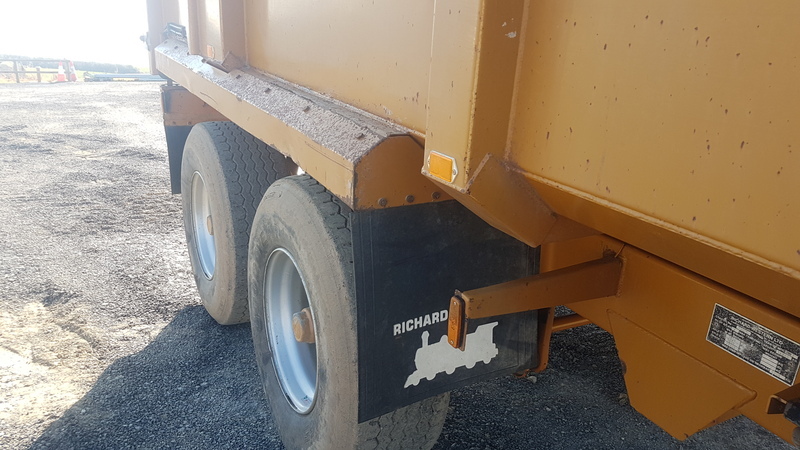 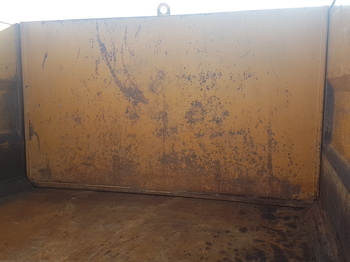 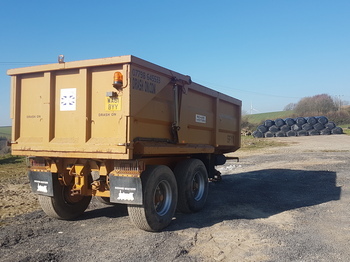 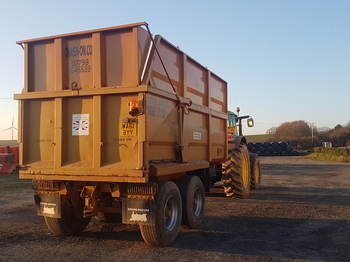 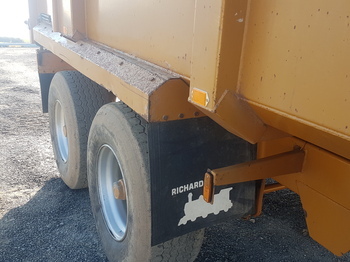 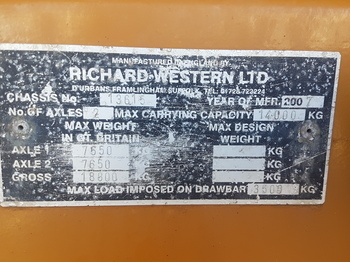 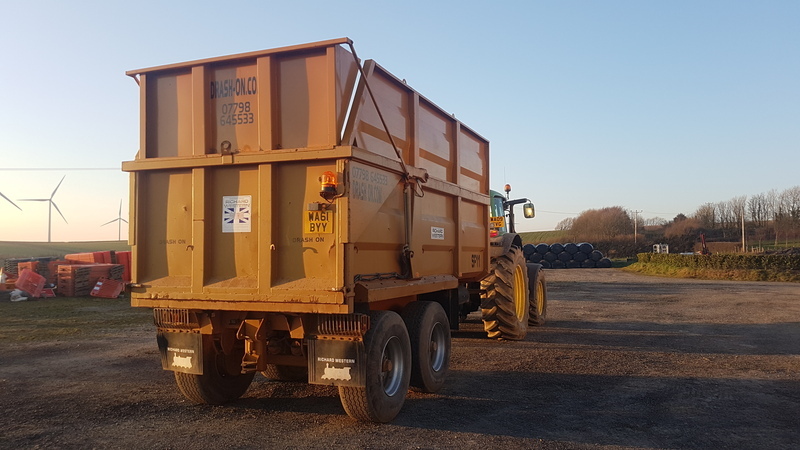 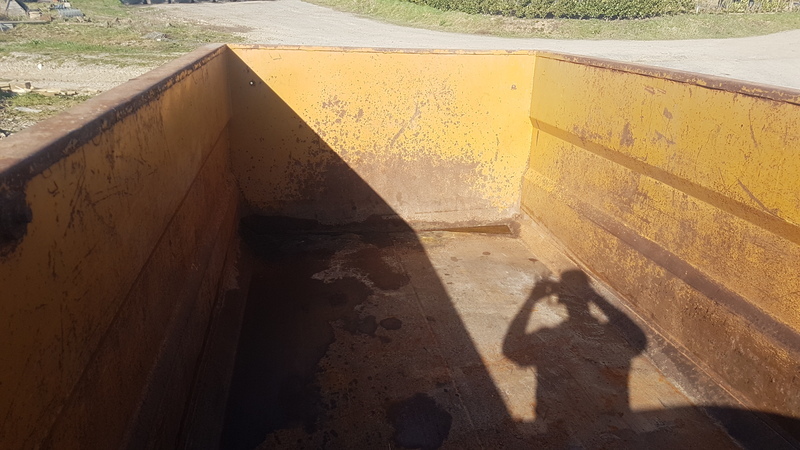 2007 Richard Western SF11 Grain / Silage / Dump Trailer with 10mm floor. 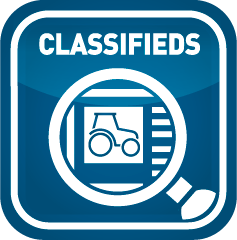 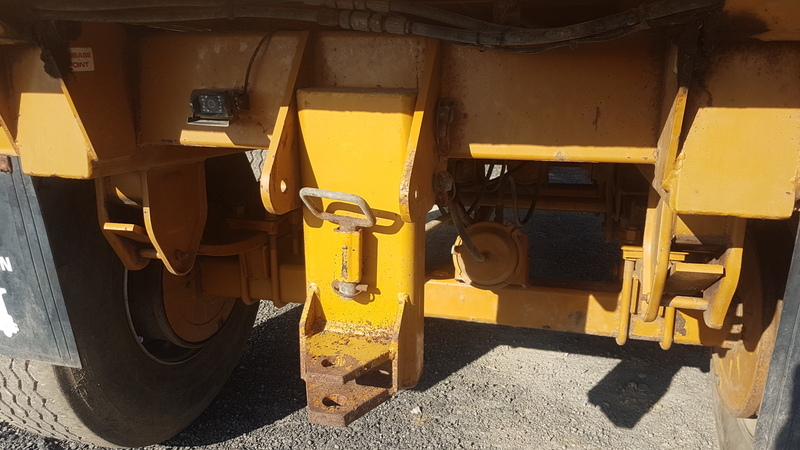 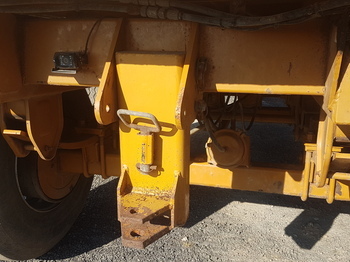 Full 10 stud commercial Axles and Springs, with 420 x 180 Air Brakes & Load Sensing, plus hydraulic brakes. 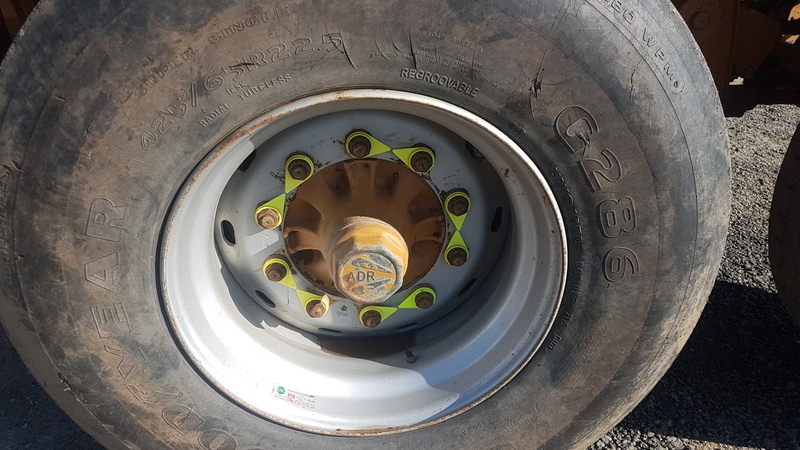 425 / 65 / 22.5 Tyres all in good condition with plenty of tread. 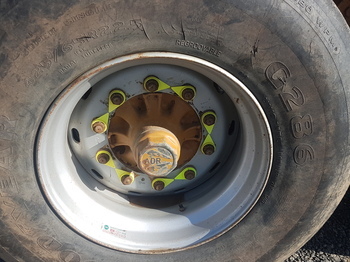 Brakes all good and adjusted up. 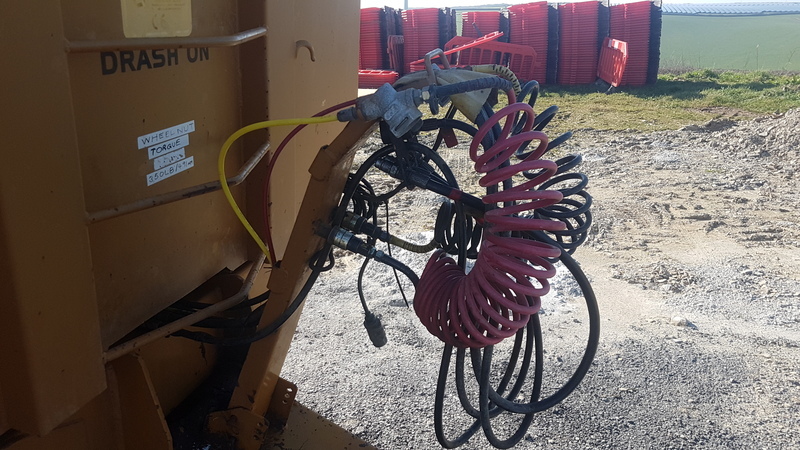 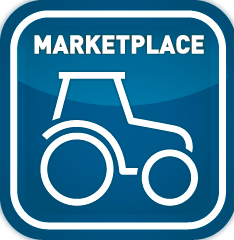 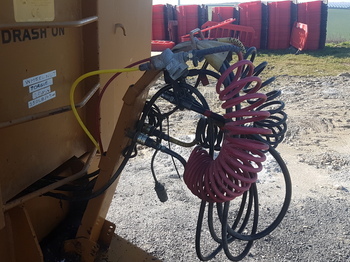 Selling as now surplus to requirements. 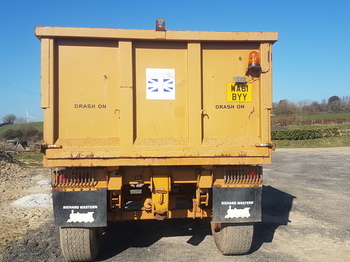 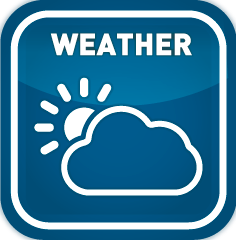 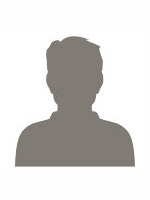 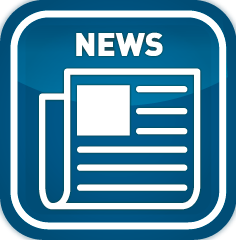 Please note fitted rear camera will be removed unless specifically requested. 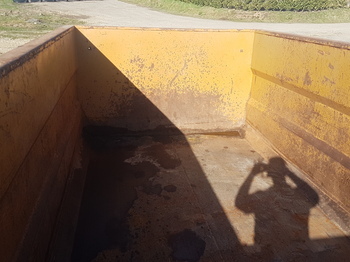 Please call for any extra info.